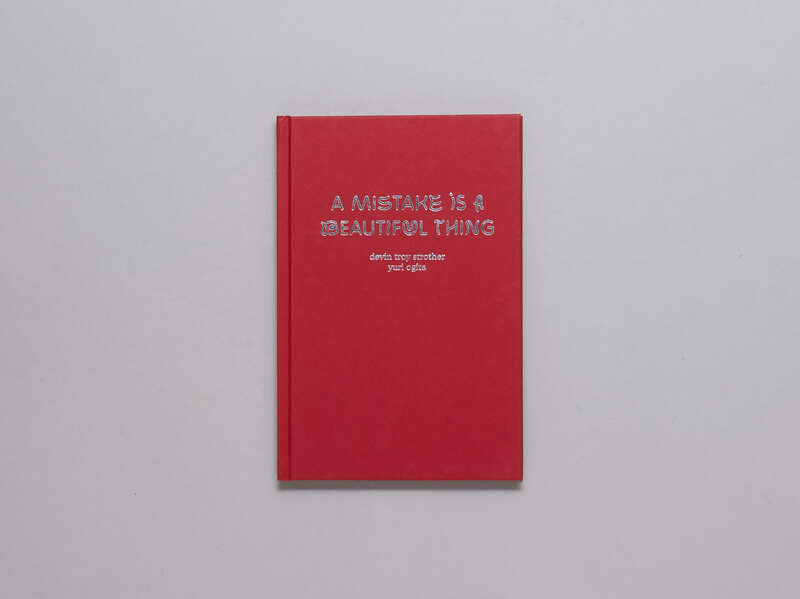 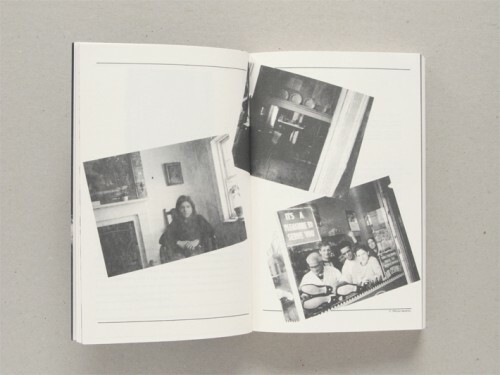 A Mistake Is A Beautiful Thing is published by Printed Matter in collaboration with LA-based Coloured Publishing. 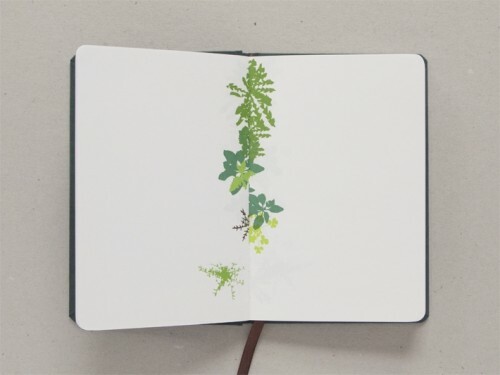 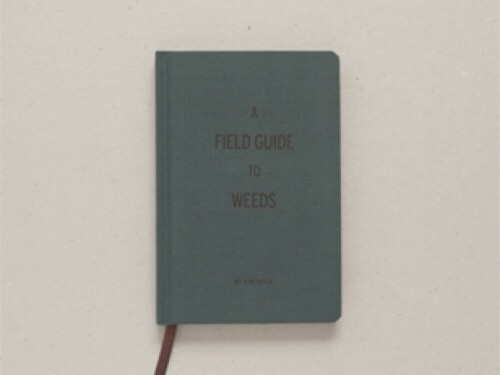 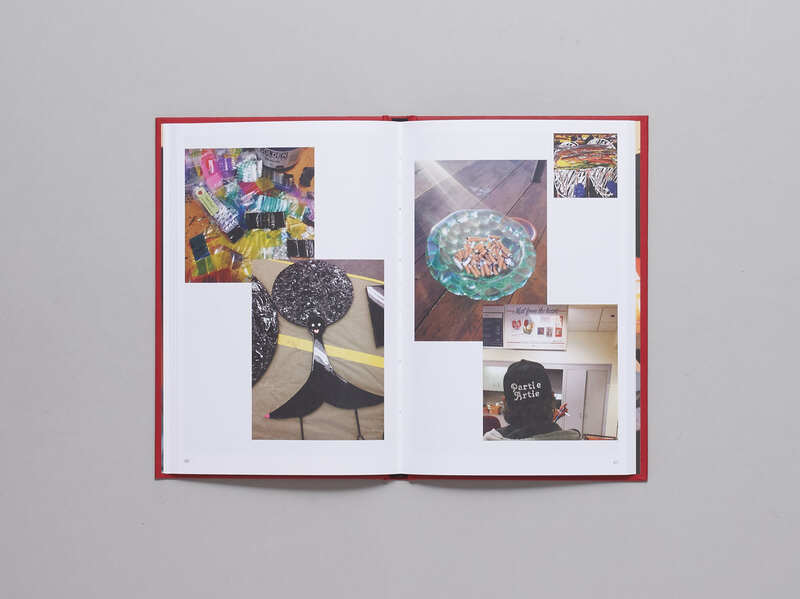 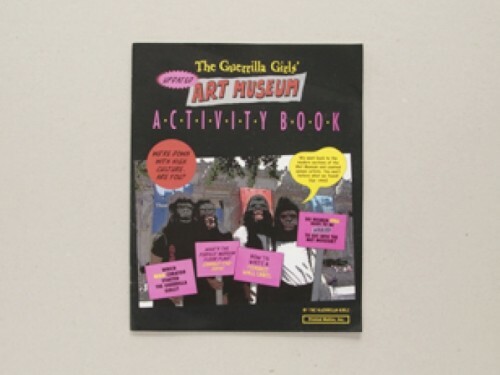 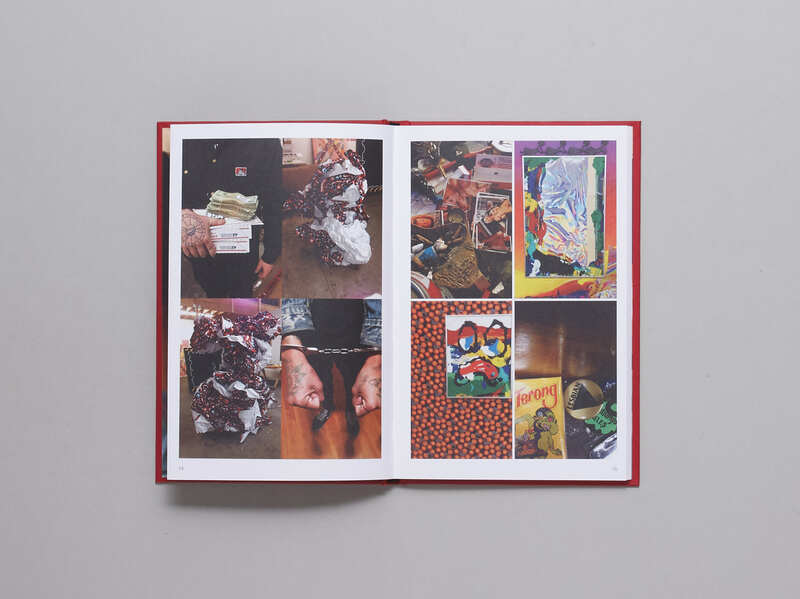 The new hardcover work is the latest from designer Yuri Ogita and artist Devin Troy Strother, and follows a companion installation by Coloured Publishing at Printed Matter earlier this year. 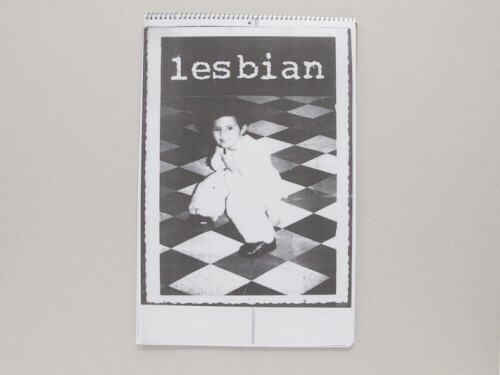 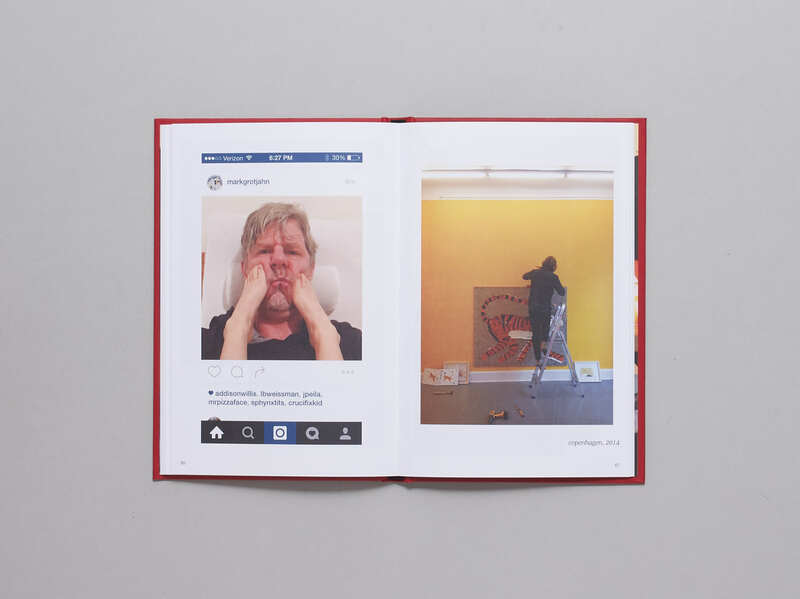 The loosely organised collection of images – taken both by and of Devin and Yuri – offers an offhand perspective into the duo’s daily life as artists and publishers. 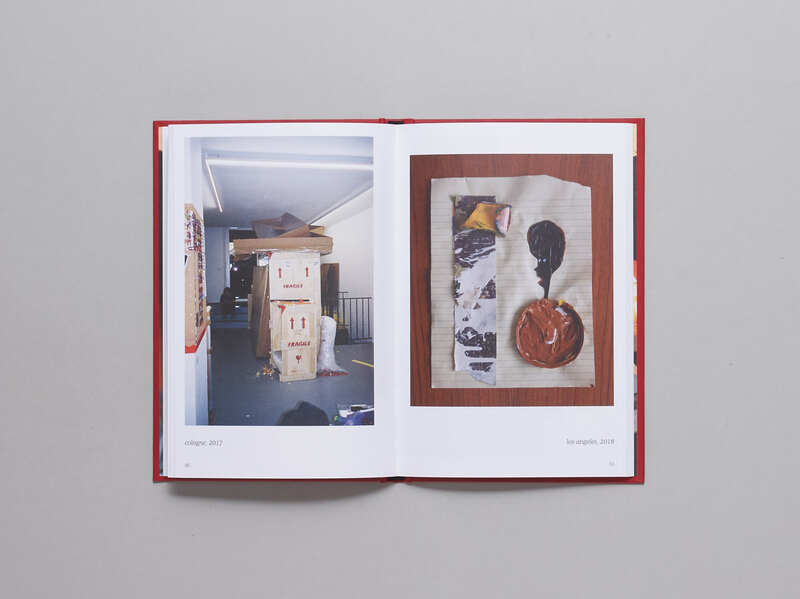 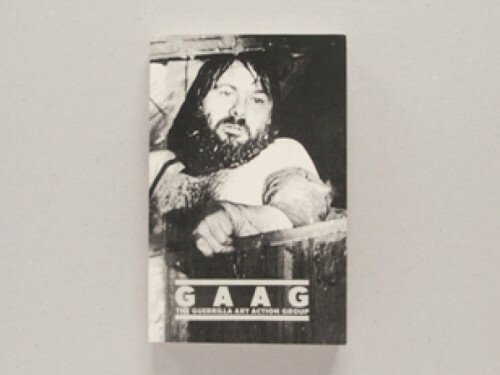 Accompanied by short and often humorous captions, the photographs (sometimes overlapping) are comprised of glimpses into studio life – collages in progress, unhung paintings, spilled paint – as well as other encountered objects – book covers, plants, and many dime bags. 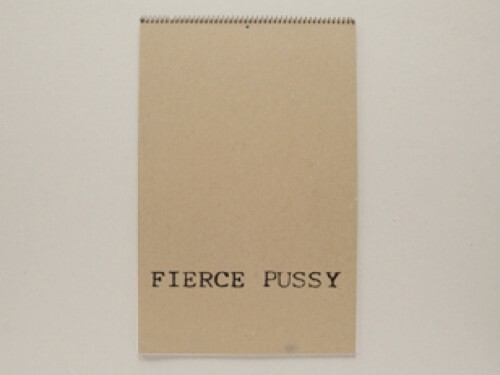 The work moves indiscriminately through its recurring motifs to build on a dialog that is irreverent but assured, examining art and its references, cultural phenomena and the experience of being a person of color in the US.